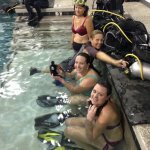 Like a ‘Girls’ Night Out’ or a ‘Girls’ Trip’, our Scuba Girls Club by Scuba Professionals of Arizona is a great way to meet new friends, get certified together and go on great underwater adventures whether to a nearby lake, a weekend trip to California or a dream vacation to the Bahamas, Cozumel or Fiji. 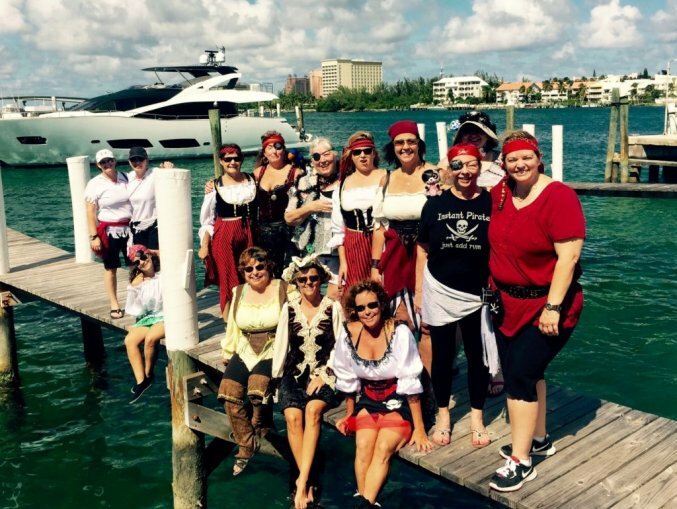 Our Scuba Girls turned in to Pirate Scuba Girls in the Bahamas! Scuba is still a male dominated sport, so by having classes for women, taught by women, we feel it makes for a more comfortable, less intimidating environment. 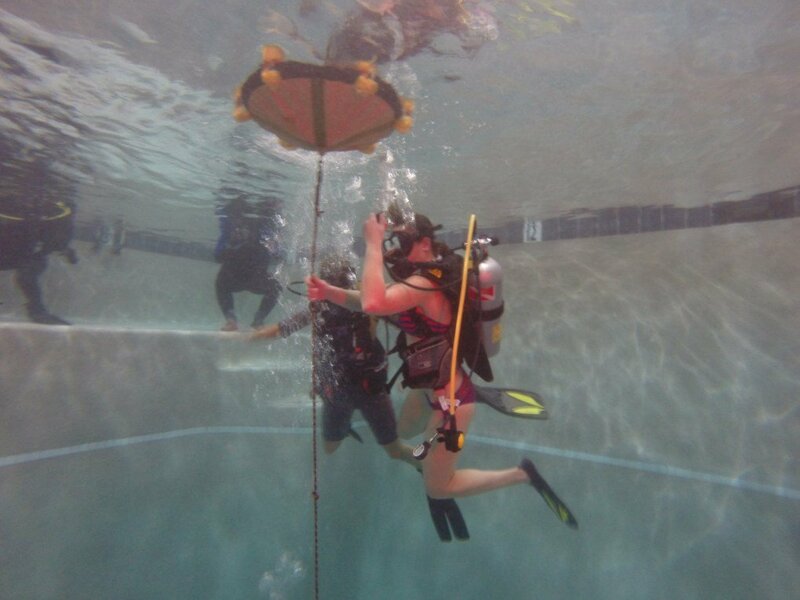 Anyone is welcome to join the Scuba Girls Club. 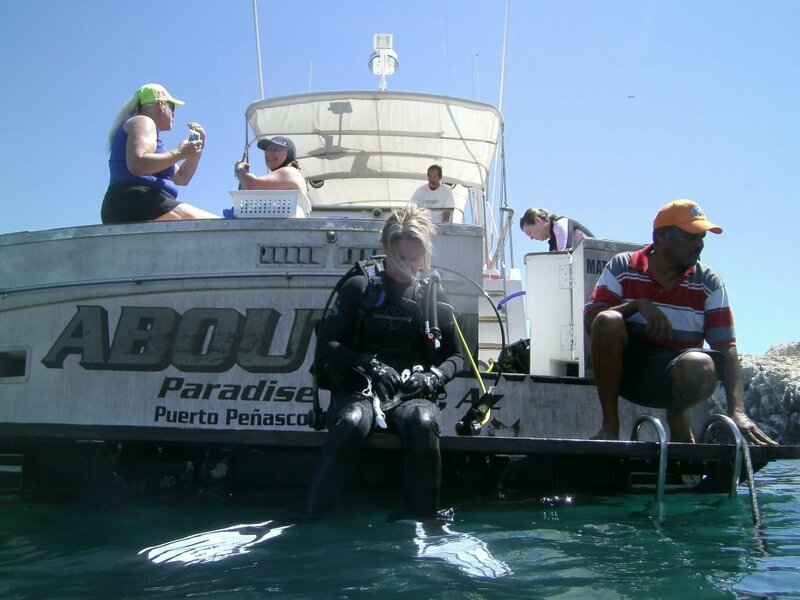 It doesn’t matter if you are an experienced diver or yet never have tried it – we will take you there! 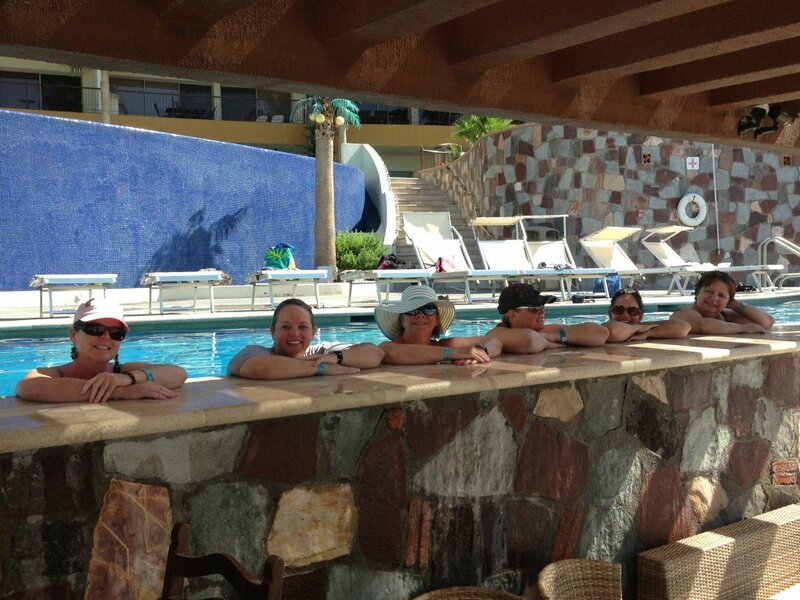 Our first Scuba Girls trip went to Rocky Point. 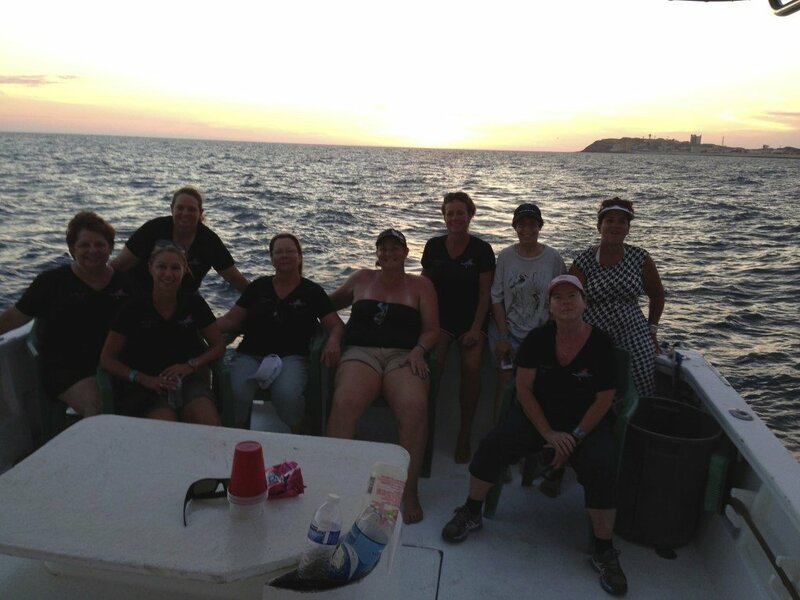 In October 2015 we went to the Bahamas for a fabulous week of scuba diving and sailing! Join us on our next trip!!! 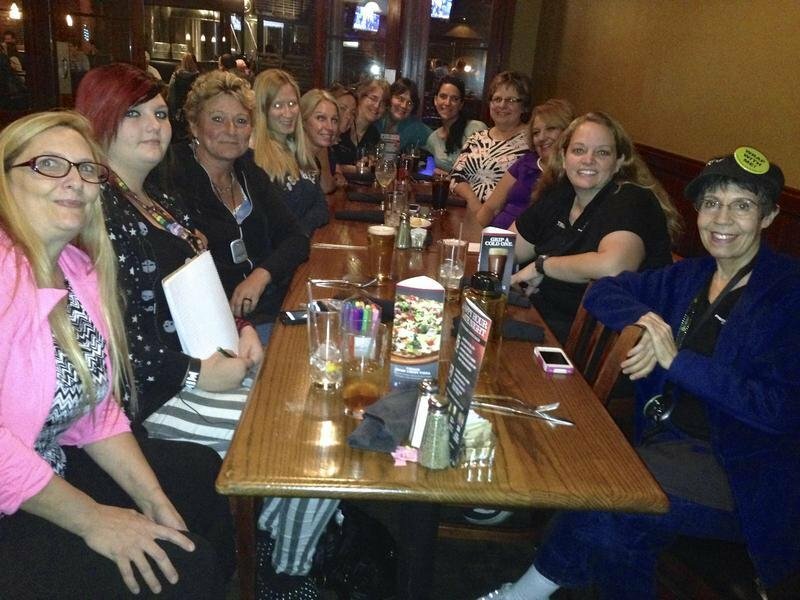 We meet at 6.30 pm on the first Tuesday every month, usually at Mimi's Cafe (Arrowhead). 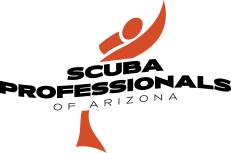 Please check on Facebook on where we’ll meet! 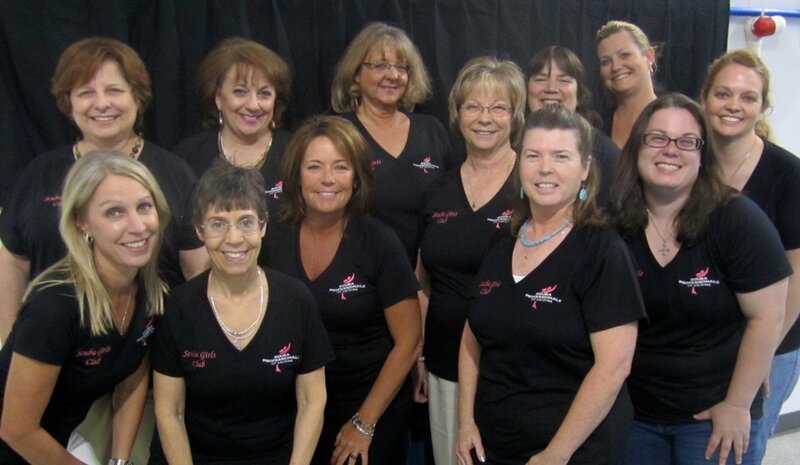 We are happy that “Experience Arizona” find our Phoenix Scuba Girls Club so interesting that they featured us with a great article. Please follow this link to read the article!